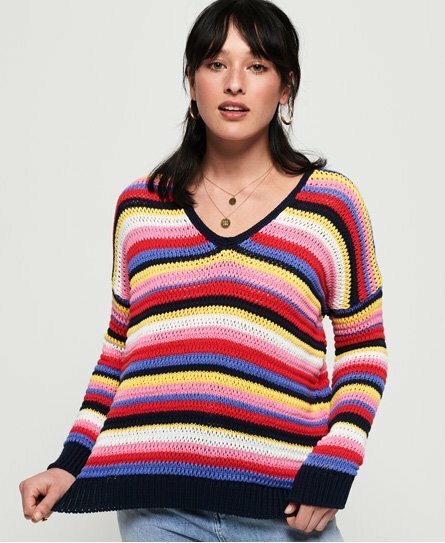 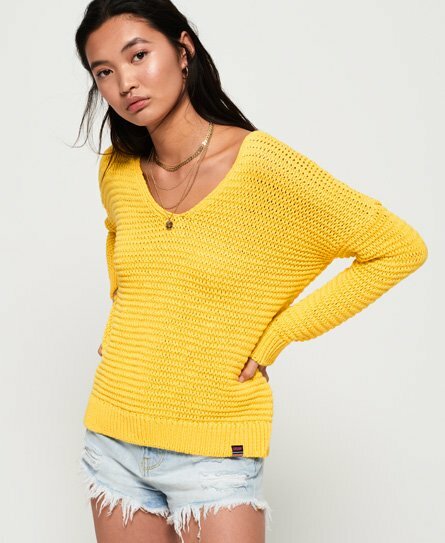 Although spring has well and truly arrived, the weather can still be unpredictable, but our latest range of knits has got you covered whatever the weather. 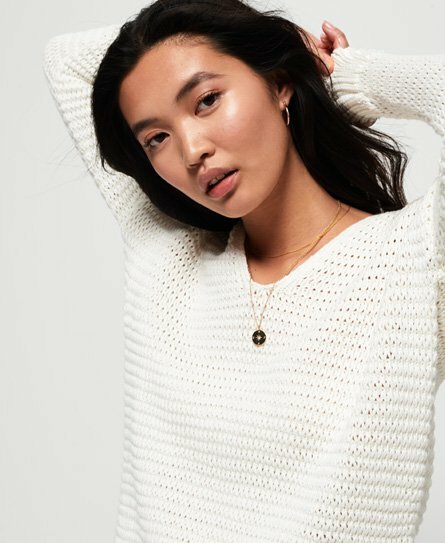 Checkout our perfect pullovers or chunky knits if there’s still an evening chill, or layer up with one of our cardigans for days when a heavy knit is just too much. 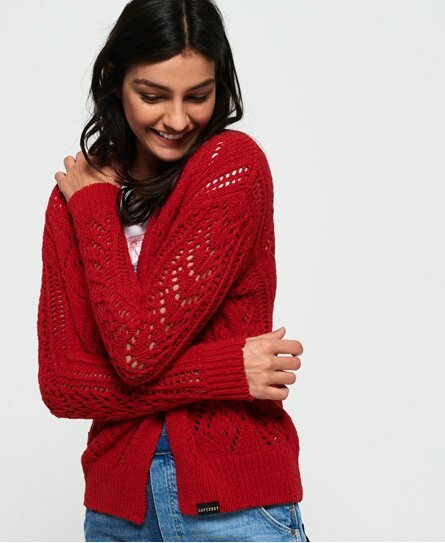 All our knits are great for layering without compromising on style, so keep scrolling to find your new favourite jumper below.